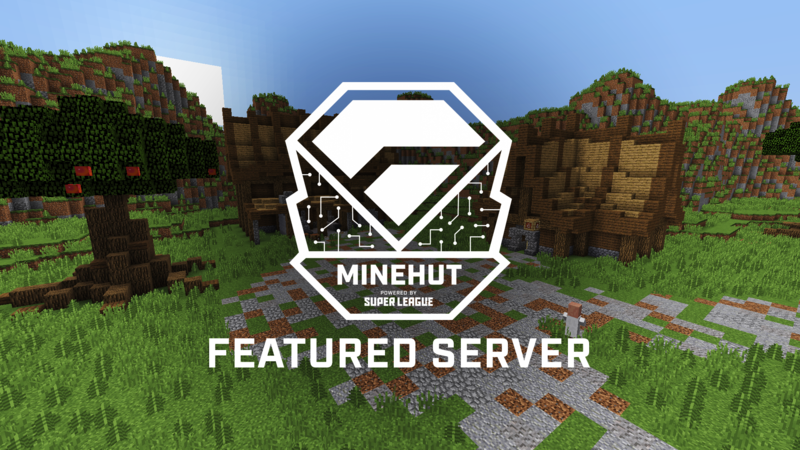 Super League’s Featured Server series is where we’ll be showing off amazing Minehut servers! Want your server featured on the Super League blog? 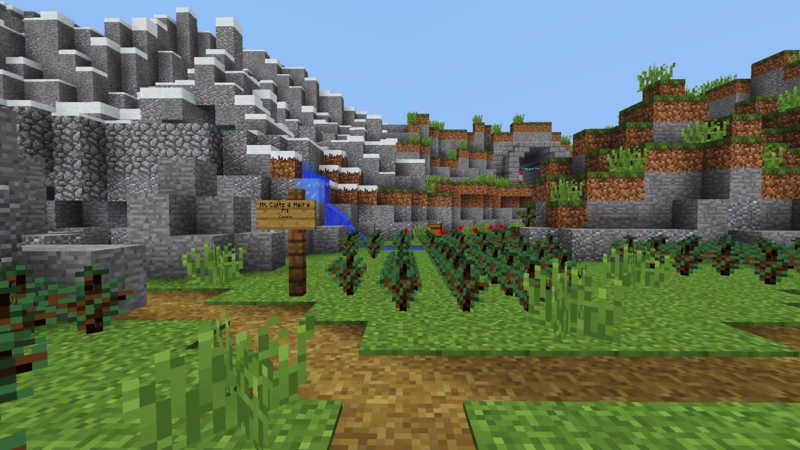 Fill out this form and we’ll reach out if we want to showcase your server next! DarkSpire is an Action RPG with up to three hours of content and various dungeons and areas to explore. It’s made like a classic RPG such as Final Fantasy, so it has very few tutorials but a large sense of exploration and puzzles. 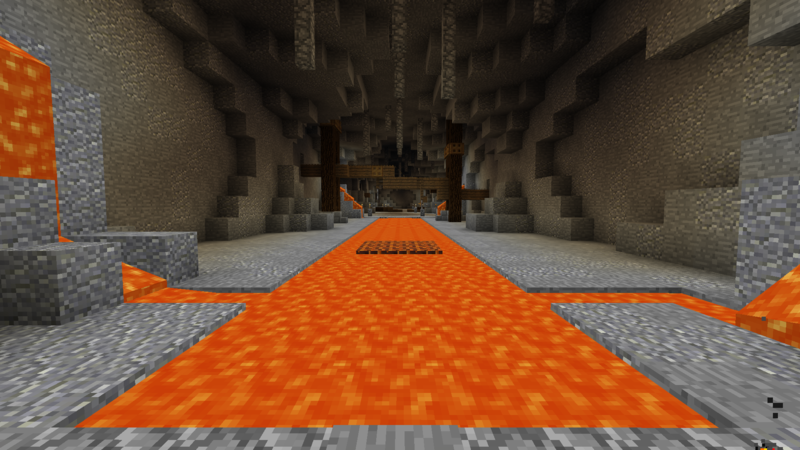 If you think you have what it takes to traverse the server, head over DarkSpire.minehut.gg via your Minecraft client to play now! Start off in the small village of Nikeah. Choose a name for the NPCs to refer to you by. After exploring the village, head off into the Nikeah Trail where you choose from a range of areas to go to. Each area has their own puzzles, loot, and dungeons for you to explore. You can find artifacts placed around the world, providing advantageous buffs. Explore, meet other players, and get immersed in the world of DarkSpire! PvE combat is currently WIP, but don’t fret; there’s still a lot of great content available to explore. 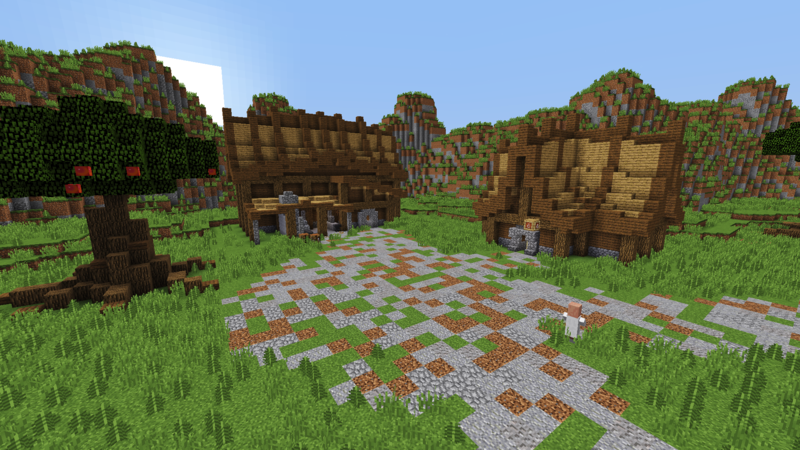 We got a chance to hear from the owner of DarkSpire, BeanBottler70_7, about the creation of this Minehut server. Our plans changed a lot when creating this, and that was really fun. It was originally going to be a pure dungeon crawler, but as I got used to making it, I was more comfortable with making a classic style RPG. Choosing the music was also a very fun task to do, as I got to hear many great songs. This project was mainly made for me and my staff to have fun, but it has turned in to a really fun game to play. DarkSpire was actually featured on a special episode of Good Grief on Super League TV, in which we had a special guest – Shubble! Check it out below. Be independent. Don’t depend on someone else to guide you; instead, take initiative to uncover more of the server on your own. Explore, explore, explore! 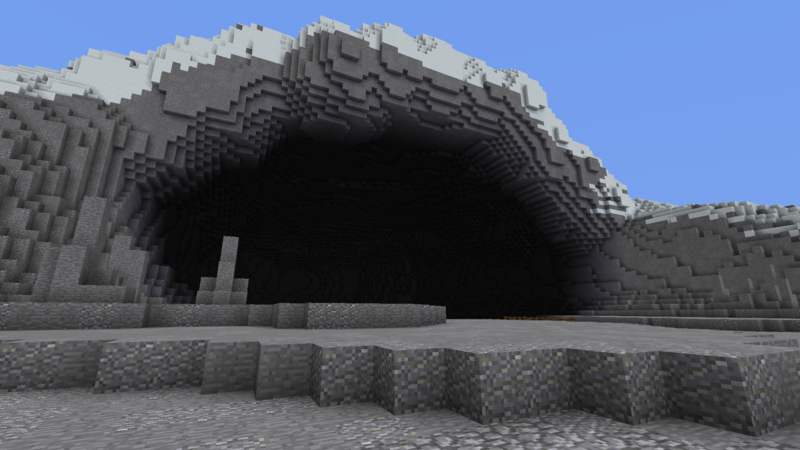 The appeal of this server is its dungeons and areas of exploration, so take advantage of that and find comfort in wandering around. Get into character. It is an Action RPG, after all. Gather a bunch of friends to roleplay with. Put on your problem-solving hats. If you find a puzzle or a roadblock, try to figure it out yourself as the answer is always very clear, but you may just need to look a little bit harder. Keep an eye out for updates. PvE combat is on its way! To stay updated on all new changes to DarkSpire and be part of its evolution, join the Discord here! Follow Minehut on Twitter! To learn about upcoming Minecraft events, follow Super League Gaming Minecraft on Facebook, Twitter, and Instagram.